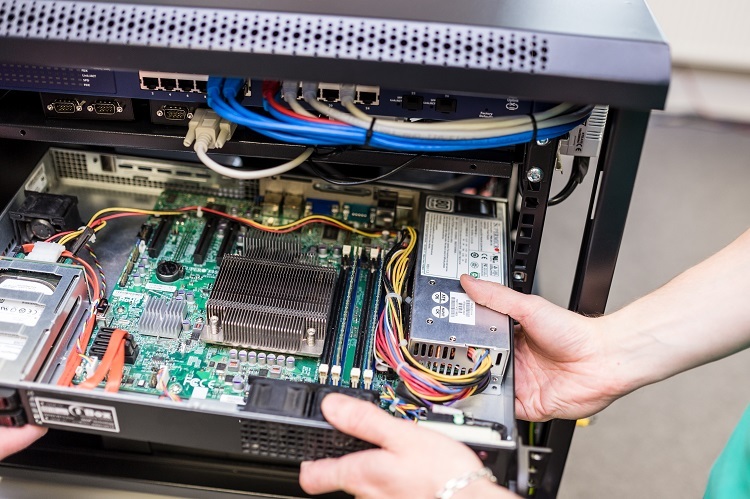 No company can survive without proper management and regular maintenance of its hardware and software. We provide high quality technical support and service to our customers. Our know-how and well documented processes allow us to take responsibility for the smooth run of monitoring technologies. subscribe for 24/7 support with many benefits, such as priority service, contractual commitment for restoring of technology operation, free software upgrade and update, free yearly training for control room operator, lower rates for technician and his travel expenses, 99 % discount on repair material and many others. Would you like your employees to understand NAM technologies better and use them in more efficient way? Do you have questions? Speak to our trainer. 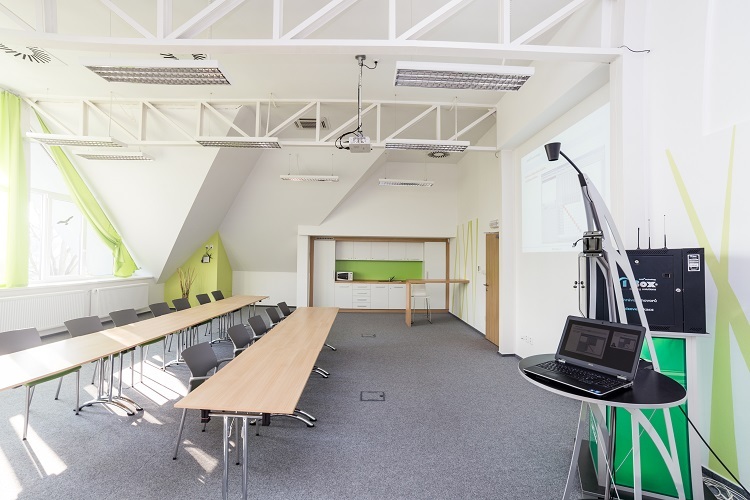 We offer training on the customers‘ premises or in our own training centre in Havířov – Prostřední Suchá or in Prague. The training is run by professionals with many years of experience. The issues are explained in a simple, easy to understand way.